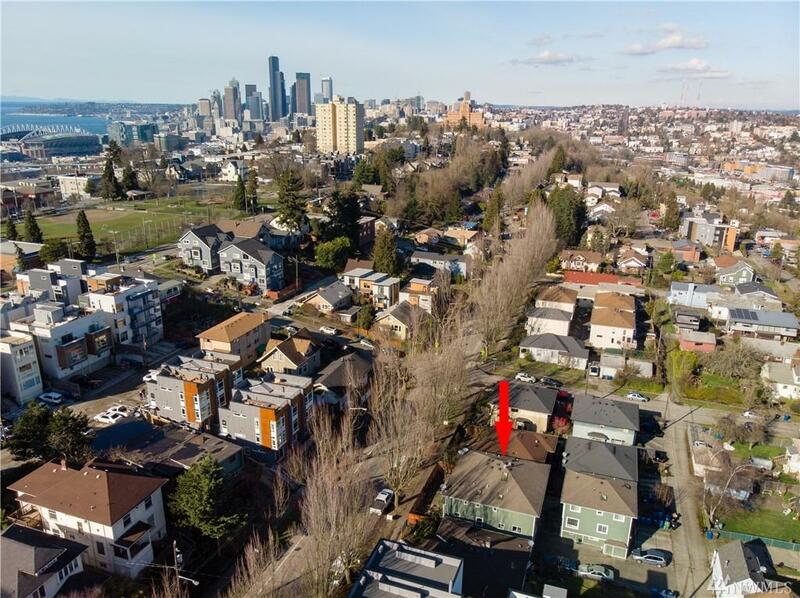 Incredible opportunity to own an income producing duplex in one of Seattle's fastest growing neighborhoods! Built in 2001 so no updating needed & responsible tenants want to renew their leases. 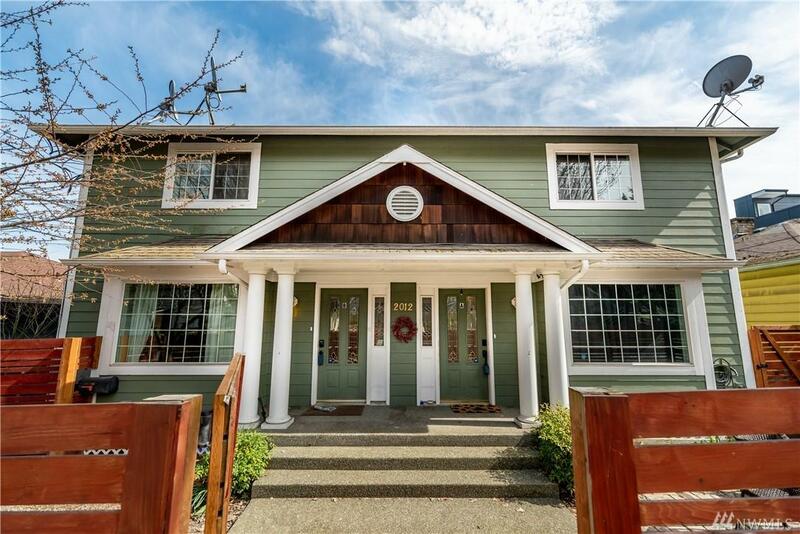 Each unit has 3 beds, 3 baths, spacious LR w/hardwoods, updated kitchen, den & W/D. 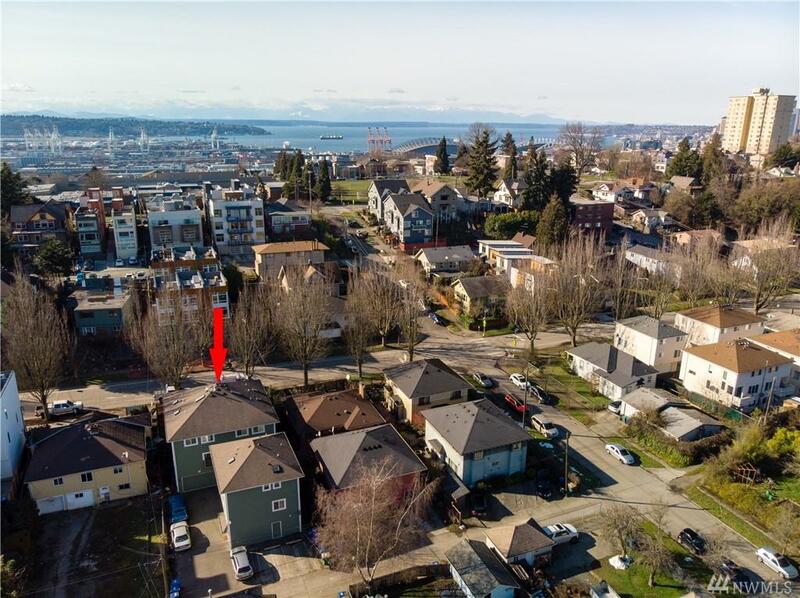 2 car attached garage & 1 off street parking spot. 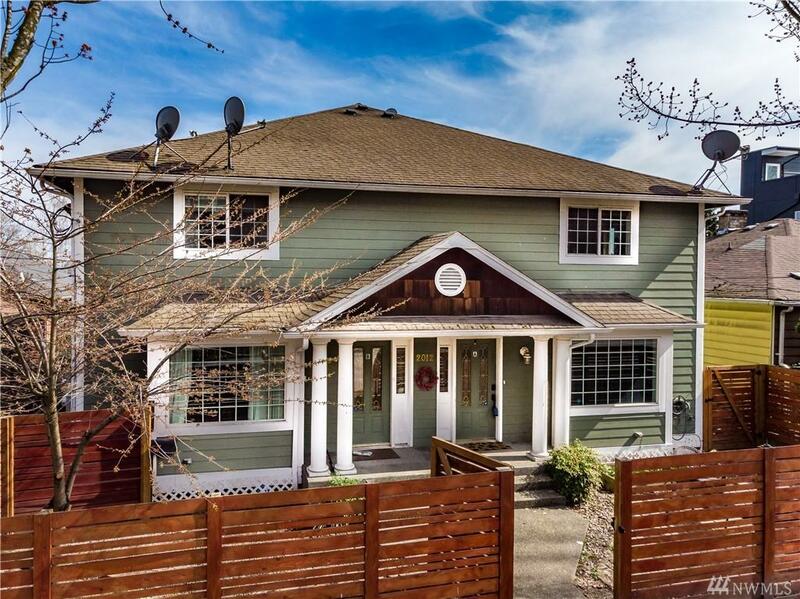 Short walk to light rail, cafes, restaurants & easy commute to downtown or I90 to Eastside. Tenants pay all utilities & 1 car garage rents for $200 per mo.